LET'S DO OUR PART TO CROSS THE ROAD SAFELY: The Land Transport Authority (L.T.A.) 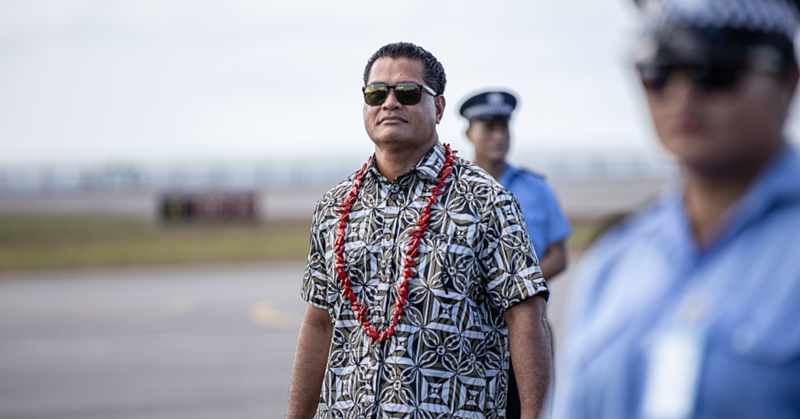 is urging members of the public to please use the new crossing in front of Development Bank of Samoa and the S.N.P.F. 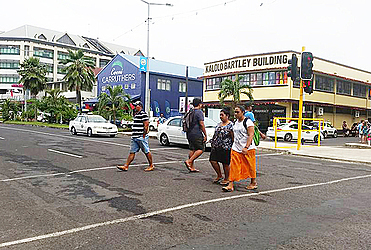 Plaza along Beach Road, Apia. The crossing was recently installed after years of controversy over pedestrians illegally crossing the busy stretch of road. With the new crossing, the L.T.A reminds that safety is everyone's responsibility.